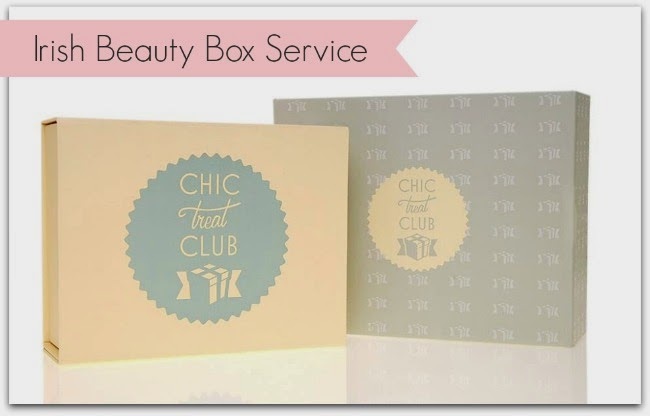 Chic Treat Club Irish Beauty Box Subscription Service - With Video Reveal and Review! What do you think of beauty boxes, then? Do you love the idea of a monthly box of surprises and treats, or have you collected a mountain of random sachets, that are merely gathering dust? I was edging towards the latter camp – until the Irish beauty box Chic Treat Club launched onto the scene. The newest kid on the beauty box block, their boxes have consistently impressed me: so far, brands have included Wet n Wild, NYX, Nimue, Max Factor, Kevin Murphy and more. To find out what’s included in the latest box – which should be in subscribers’ hands today – along with my first impressions, just have a peek at my video below. So what sets Chic Treat Club apart? To begin with, the products have been more generously sized than any other beauty box I’ve tried. The vintage-inspired branding is gorgeous, and you can schedule the courier delivery service for a time that works for you. Plus, they have exciting plans afoot, including personalised products, and monthly boxes – currently, a three, six or twelve month subscription is on offer. Prices range from €44.95 for three months - which works out at €15 a box - to €179.95 for an annual subscription (and all include delivery). Check out chictreatclub.com for more. So what do you reckon – would you consider signing up?